Your Helpdesk Favicon can be seen in browser tabs, as the tiny icons with the logo of your website. It is possible to change it. 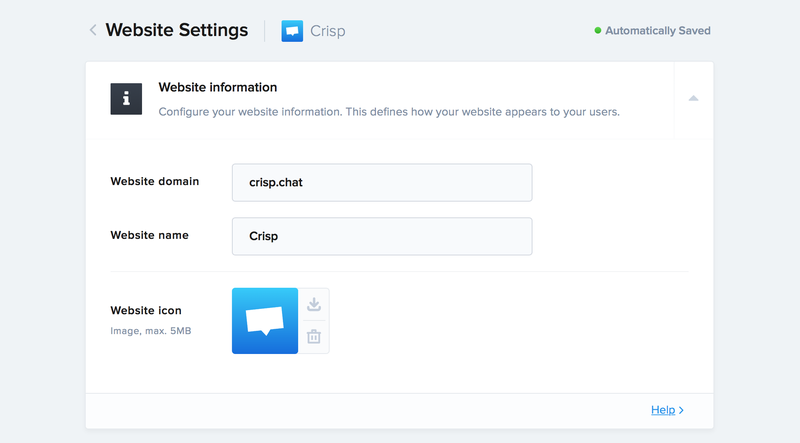 Your Crisp Helpdesk Favicon is the same as your Crisp website icon. If you need to change the Helpdesk Favicon, you need to change the icon (or logo) of your Crisp website.